Each of the ten San Diego condo buildings on this website offers a great selection of units to choose from. After touring buyers through all ten of these buildings for many years I have selected two buildings that I think everyone would love to live in. Everyone likes the Bayside condos in San Diego, especially after you have already looked at some of the other condos downtown. Bayside is the newest condo building in San Diego (summer of 2009) and also in the opinion of many, the highest quality building. The Bayside condominiums offer more amenities than any other building downtown. Bayside also has very affordable starting prices for the luxury market, starting about $500,000. One of the biggest reasons I chose the Bayside condos is because of the great bay views and the safety of those views. Bayside is the last high rise building going North along the waterfront and will always be the last because of the height limitations on the land going North because of the airport flight path. This means your views to the North will not be blocked. Also looking west at the Bay, the two Wyndham hotels in the front are already at the maximum height limit, so any bay view to the West will be preserved. The Bayside condos are also one of the very few high rises in downtown where you can find a floor plan over 3,000 square feet. The Metropolitan condos are one of my personal favorites because of their exclusivity, quality, views and location. There are only 36 condos in the building. You might recognize this building and know it as the Omni Hotel, as The Metropolitan condos occupy the top 10 floors of the building. Most condo buyers prefer corner units, here at The Metropolitan, every condo is a corner unit, with only 4 units per floor. Starting on such a high floor (22) in the building assures every unit is going to have a great view, three of the four floor plans have great bay views. Ceilings heights are also higher than most with every unit having a 10’ ceiling. 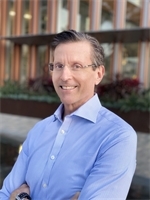 The building has first class amenities including the lowest concierge to resident ratio downtown. 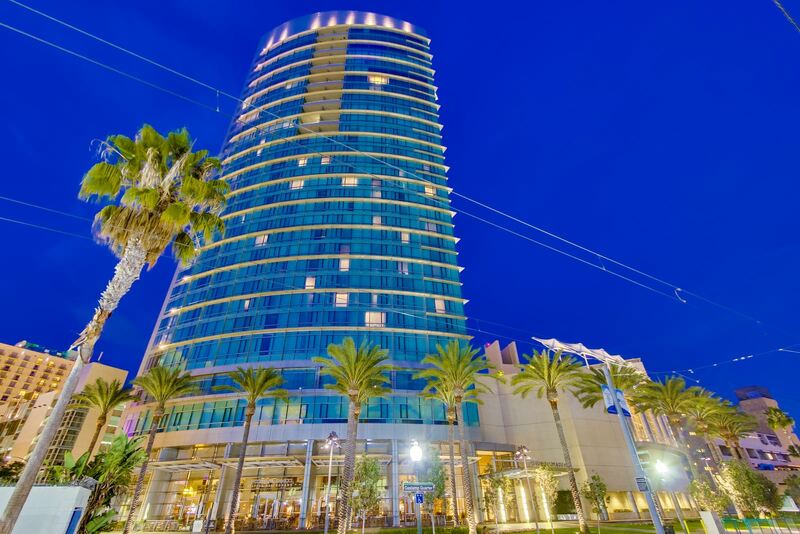 The Metropolitan is also located at the Southern edge of the Gaslamp, close to many restaurants, art galleries, shops and a short walk to the bay and embarcadero. For the those busy executives The Metropolitan offers in room meal delivery service from the Omni hotel below as well as maid services. For baseball lovers or players there is a private sky bridge from building to the Petco Park baseball stadium across the street. Prices start about $1,000,000. 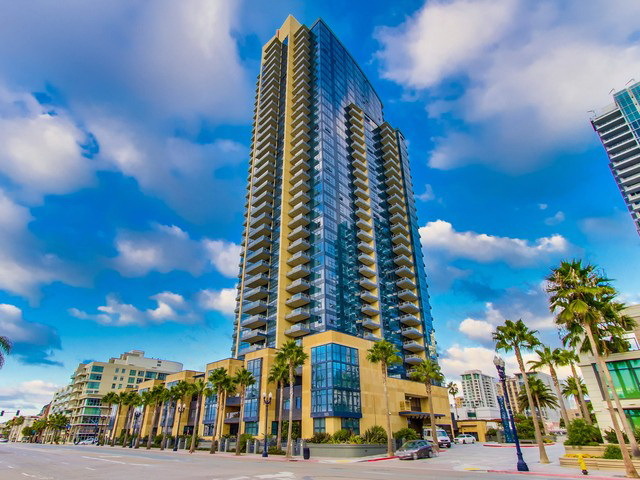 The Best Luxury Condos in Downtown San Diego.